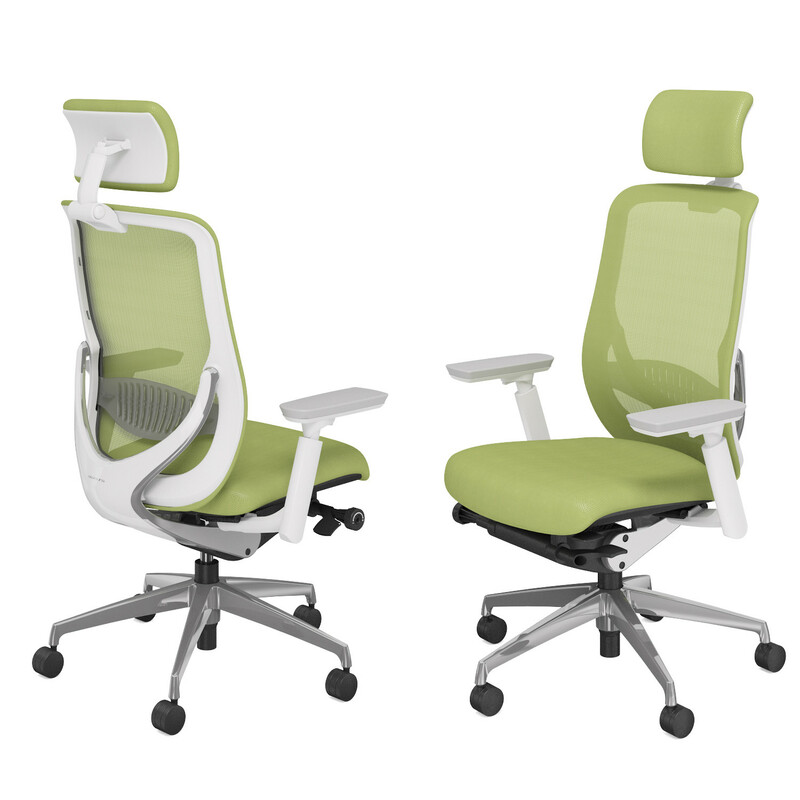 Zephyr Light Office Chair has been developed with "seating that gently fits the body, made affordable" as its main concept. 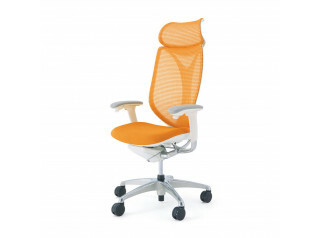 Zephyr Light Mesh Office Chair provides optimal ergonomic seating support while incorporating aesthetics of Japanese culture and design comfort. 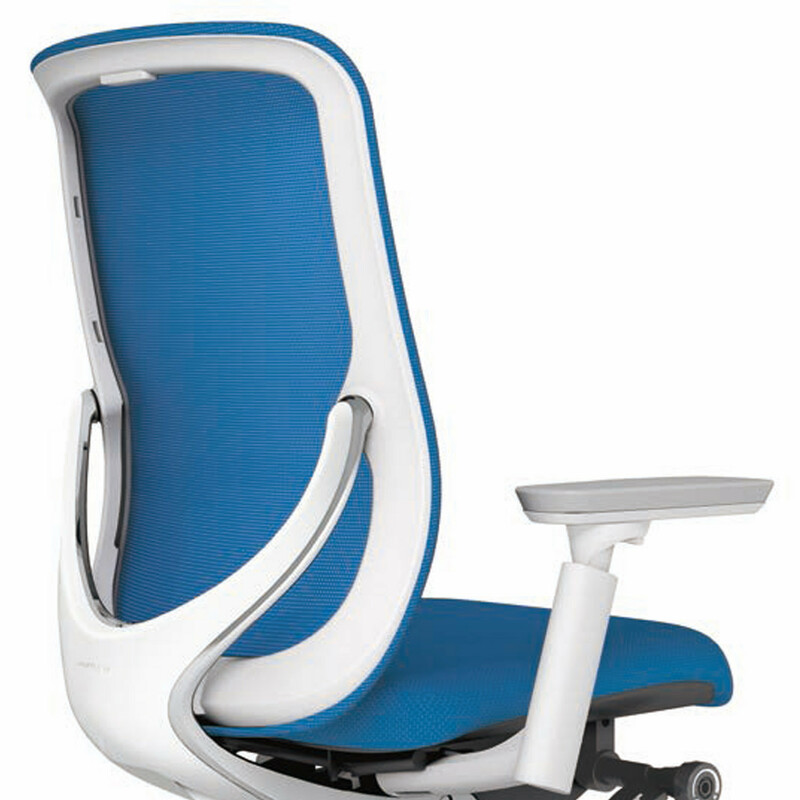 Organically beautiful, Zephyr Light Office Task Chair has been inspired by smooth organic lines and forms found in nature. 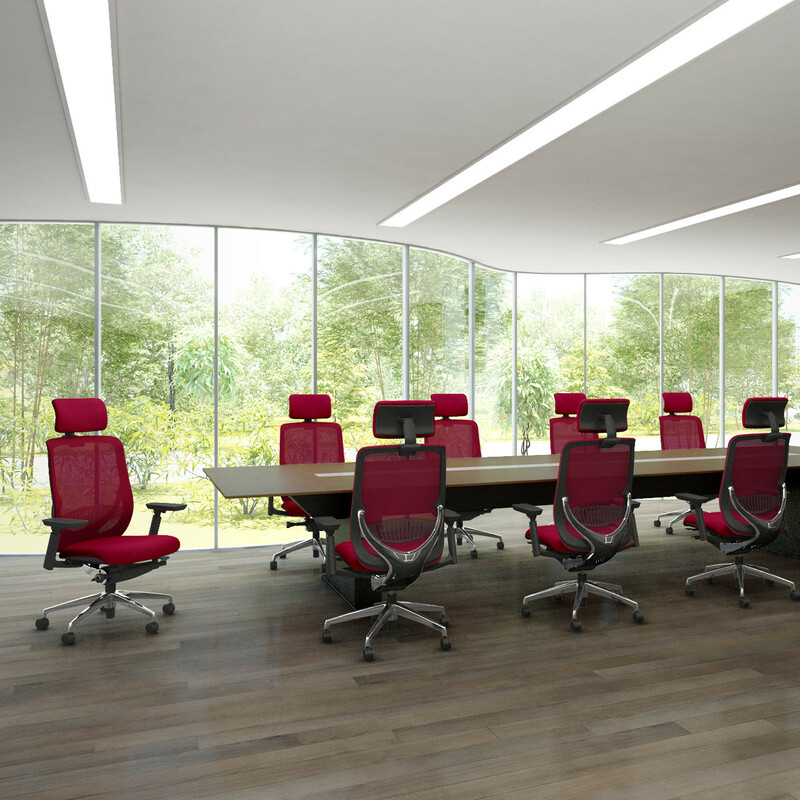 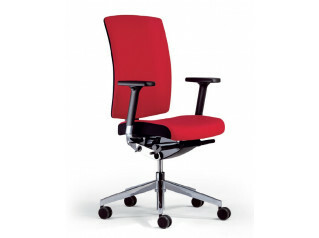 The back view is of particular aesthetic interest which is sure to add to the design of you office interior. 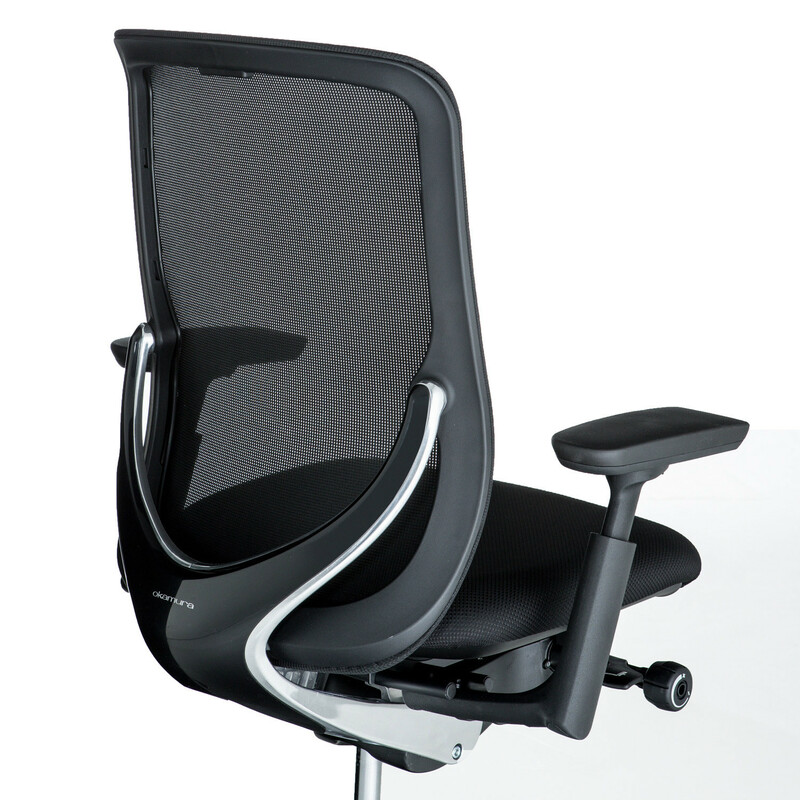 Zephyr Light Office Chairs are fully adjustable, with reclining angle, seat position and armrest height, all maintaining the comfort for the users even after long periods of office task work and sitting down. 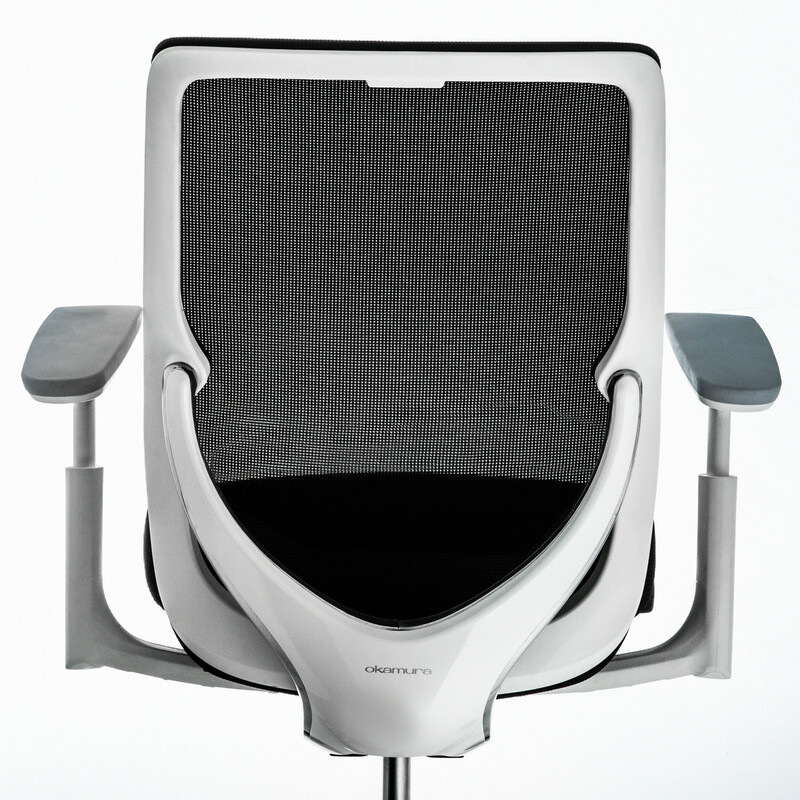 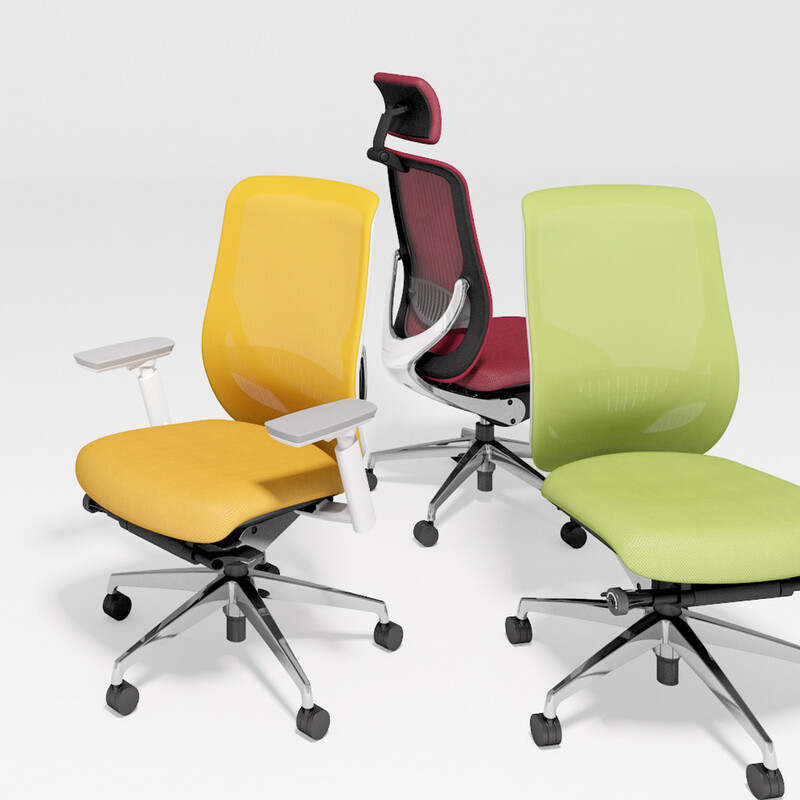 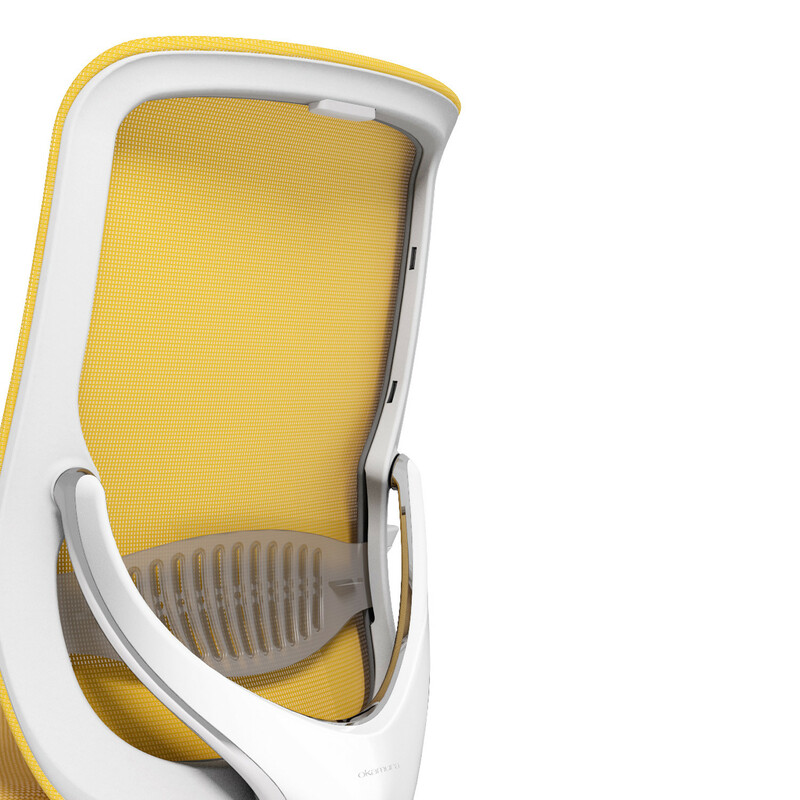 Zephyr Light Ergonomic Office Chair is available in 8 colours. 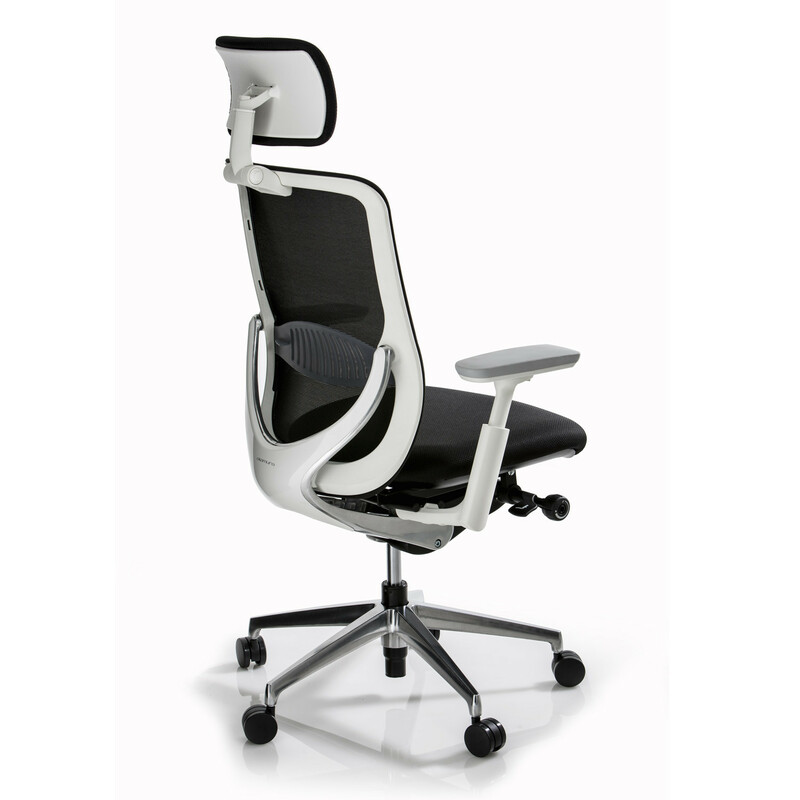 Please Note: Zephyr Light Office Chair is in stock available in black mesh with black cushion seat, and with black or white frame. 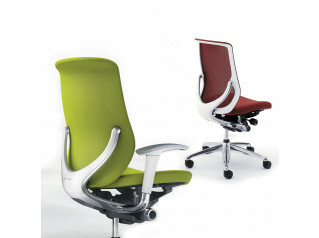 All other colours are on a 9 week lead time. 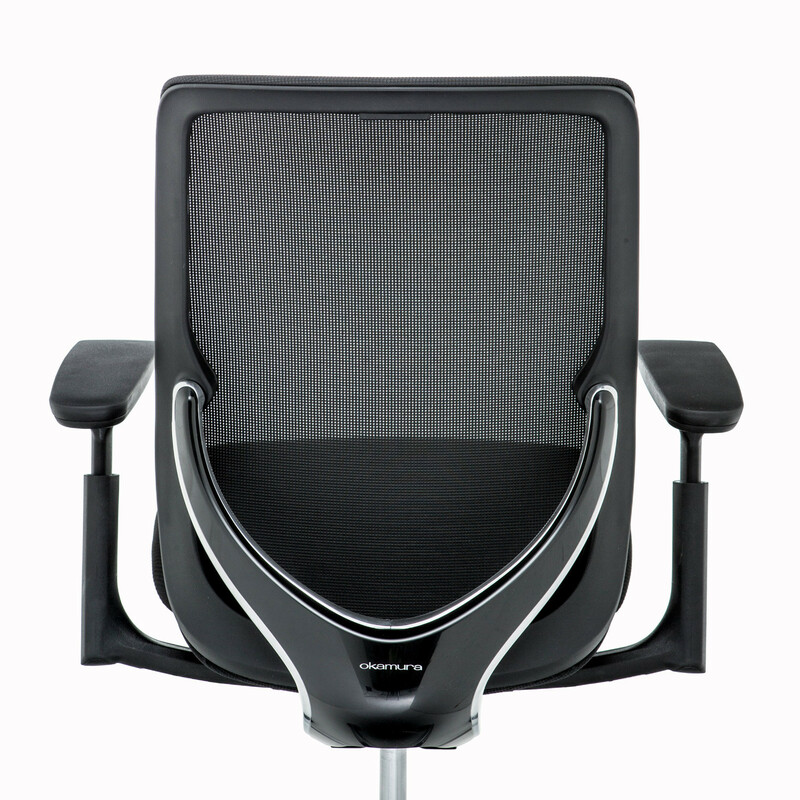 You are requesting a price for the "Zephyr Light Office Chair"
To create a new project and add "Zephyr Light Office Chair" to it please click the button below. 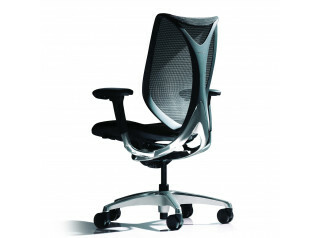 To add "Zephyr Light Office Chair" to an existing project please select below.